I love having assigned seating for our classroom meeting area. I literally wanted to pull my hair out because I was constantly repeating myself. "You're too close to your neighbor." "I thought I asked you two to not sit next to each other anymore?" assigned seating spots in your floor meeting area. 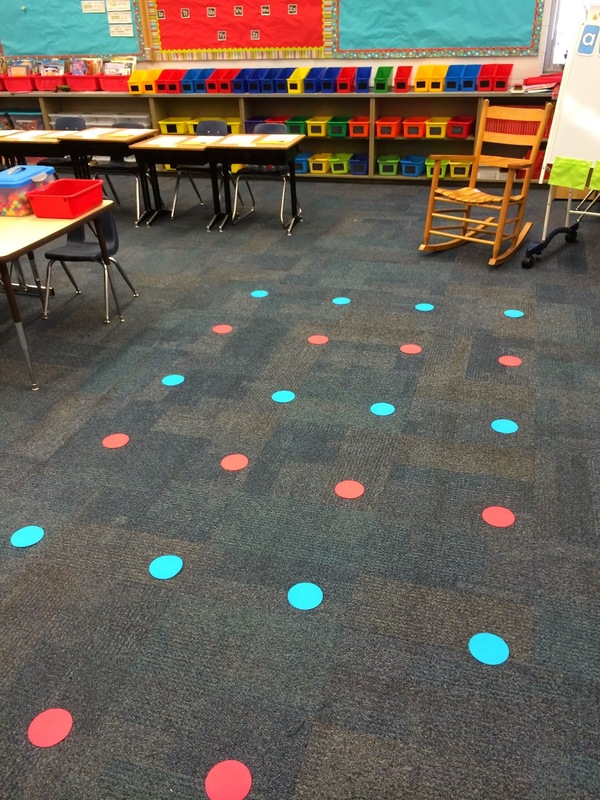 spots for each student. I've always longed for a one just for this purpose! But, they are not cheap and I wasn't going to pay for one myself. So in order to give my students assigned spots, I've tried many different things. One thing I used was duct tape to make a grid like the rug pictured above. The tape got filthy looking fast and it left residue when I pulled it up. 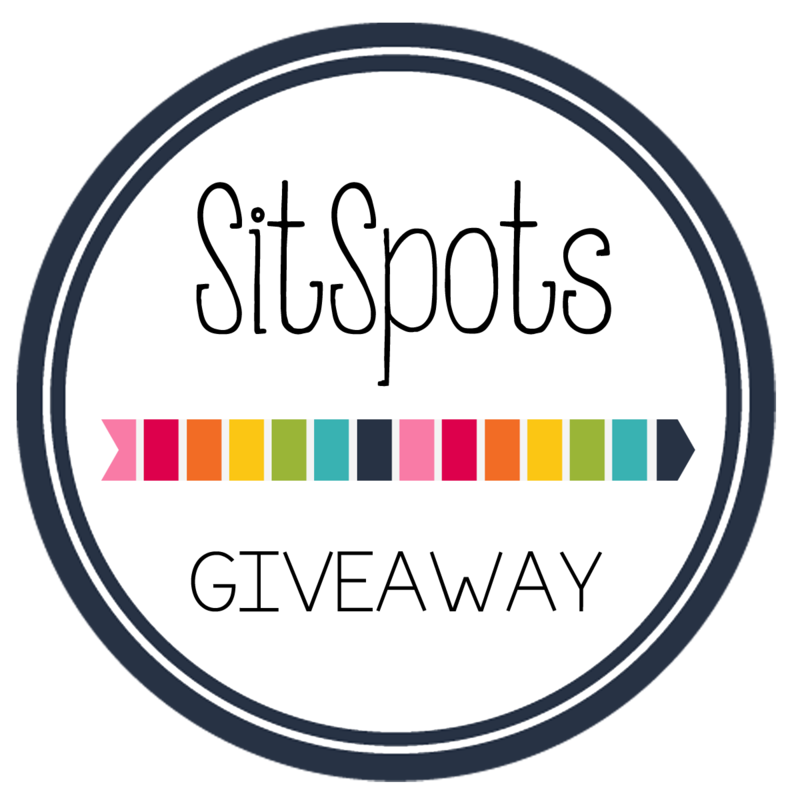 So, I was absolutely thrilled when I discovered SitSpots! changing needs and I absolutley love them! They come in all sorts of shapes and colors, too. crazy over this procedure anymore! a little bit to make that fun velcro sound. sure they will work with your classroom carpet before you buy. 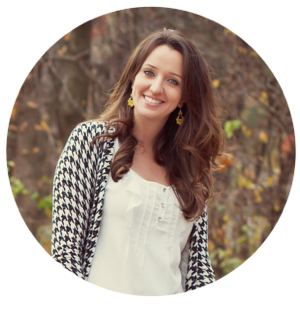 giving away a $50 gift certificate to one reader. the winner will be announced Wednesday evening!